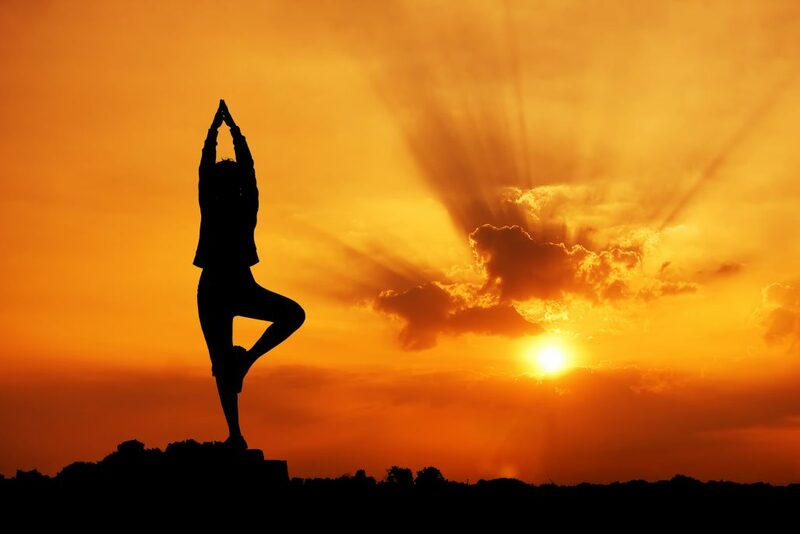 Welcome to the Free Online Yoga Videos collection. 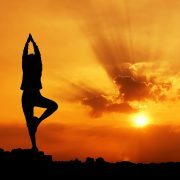 This page will index all the free yoga videos that are available on the Mastery of Meditation website. These videos will be comprised of Kundalini Yoga kriyas that can be found in the Free Online Kundalini Yoga Kriyas E-book and there will also be videos of Hatha Yoga sets, which will use poses from the Free Online Hatha Yoga Poses Galleries. Of course, these videos will go on to add an important multi-media component to the Free Online Meditation and Yoga Classes, that are offered on this website as well. The other video libraries that are already online and extensively used by these online classes are the Guided Meditation Video Library and the Yoga Breathing Exercises (Pranayama) Video Library. Prior to practicing these yoga sets, please first read the 10 Important Guidelines for Kundalini Yoga Practice and the Essential Beginner’s Guide to Yoga Practice. You will gain a great deal of important guidance from these two documents, including information of how to go about practicing kundalini yoga safely and intelligently. Of course there is an incredible amount of information now on this website on kundalini, chakra, yoga and meditation, so please go ahead and browse the archives to gain knowledge on topics of your interest. Understanding Kundalini Yoga and the Seven Chakra System will help you extract even more from these yoga videos. Help you create a vibrant, healthy, strong, trim and fit body. Help reduce stress and anxiety, while bestowing greater peace and tranquility. Improve intelligence and awareness. Giving you more insight, intuition and wisdom. Increase willpower, confidence, aura and charisma. Help you discover your gifts and passions. Unleash your psychic abilities and healing powers. Help you uncover your True Divine Nature and live your life at your Highest Human Potential. Background of the yoga set. 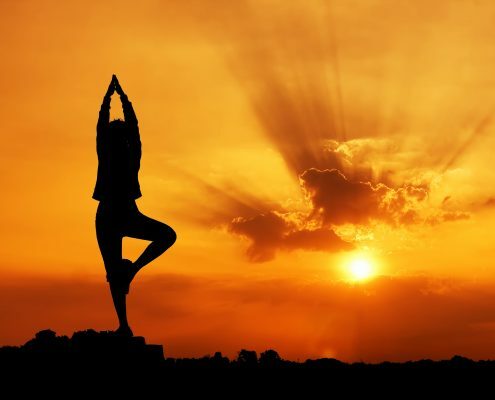 Overall benefits of the kriya or exercises. Demonstrations and instructions for practicing the yoga postures, along with any modifications for difficult exercises. Discussion of the most common mistakes made when doing those poses or movements. Important cautions for particular poses. Practical hints, tips and other miscellaneous information to help you master the set. CLICK LINK BELOW TO GO ARTICLE WITH VIDEO AND PRACTICE INSTRUCTIONS. For the videos below I have provided the direct YouTube video link as well, so you can watch directly on YouTube if you prefer. Don’t forget to check out more free yoga and meditation videos available in the Guided Meditation Video Library and the Yoga Breathing Exercises (Pranayama) Video Library. Although all the online yoga exercise videos are free and will remain so, these videos and the website are supported by donations from you all. In Yogic Philosophy, the student presents the teacher with a donation (Guru Dakshana) in exchange for the teaching she/he receives and this closes the Karmic Loop and completes the Energy Exchange. This entire website is based on this philosophy and therefore all content is FREE. A donation is not required, but is appreciated. A donation of any amount is appreciated. People tell me this philosophy is extinct, I say they are wrong, lets see who is right :-). To donate please visit the following page. Thank you and God Bless You. Thank you so much for sharing these awesome yoga videos. You rock. We really enjoy what you write on here. I try and visit it every day so keep up the good work!